Glamglow Firming Treatment Review: Is This The Correct Choice For You? What is GLAMGLOW FIRMING TREATMENT? 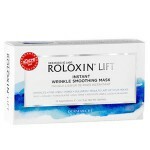 This formula is generally a mud-based, peel-off facial mask that helps tighten the skin and reduce aging signs. 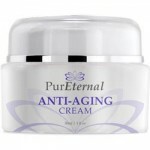 It claims to be a solution for fine lines, wrinkles, uneven skin tone, and loss of elasticity and firmness. This innovative face mask comes with an application brush so that the user can easily apply an even coat. It changes color from white to a striking chrome while redefining skin and making it more radiant. To know if this is the right face mask for you, read this detailed Glamglow Firming Treatment review. Formulated originally for exclusive professional use backstage in Hollywood, GLAMGLOW is now available to consumers. It is a little popular, especially because of the distinctive mud treatments from the brand; however, this brand is still not established. Additionally, its products are expensive and there are many reports that the different formulations from this company are not really exceptional in any way. To use GLAMGLOW GRAVITYMUD Firming Treatment, apply a generous amount of the formula evenly on clean skin using the applicator brush. Leave it on for 20 to 30 minutes and it will change color as the formula dries. Then, gently peel off from the edges of your face and rinse off any excess using warm water. For best results, use two times a week. This product can be purchased online for $44.19 (1.4 oz.). What are GLAMGLOW FIRMING TREATMENT Key Ingredients? Vizitight: This is a combination of special actives, namely marine algae, a firming matrix, and biodefine polymers – for tightening the skin and reducing aging signs (fine lines, wrinkles and crow’s feet). 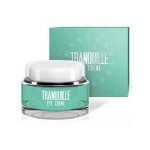 Teaoxi Complex: A blend of marshmallow leaf and licorice, this active ingredient helps make skin firmer, which can be useful in slowing down the development of aging signs on the skin. Lunarlift: This is for toning and tightening the skin using isoflavone liposome red algae extract. There are some studies showing it is beneficial to skin. Cosmiplexion: Made of hyaluronic acid, Icelandic kelp and glacial clay, it is for supporting the skin’s youthful appearance. 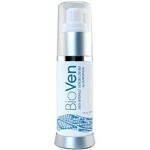 This helps slow down the aging process of skin, addressing premature aging. What are GLAMGLOW FIRMING TREATMENT Pros? 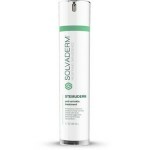 Helps fight premature skin aging. 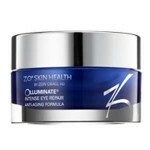 Addresses the skin’s loss of elasticity and firmness, which naturally occurs with aging. Made without sufates, parabens and other potential irritants. Now comes with 25% more for the same price. What are GLAMGLOW FIRMING TREATMENT Cons? Some customer reviews say it doesn’t really do anything. There are reports of the formula causing skin irritation or acne. It is expensive for a face mask. Fakes are apparently being sold online. 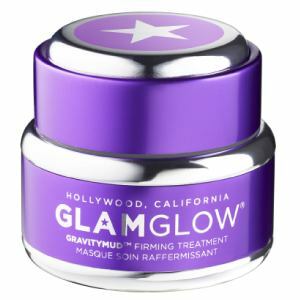 Overall, GLAMGLOW GRAVITYMUD Firming Treatment is not a recommendable face mask because most feedback from users is negative. There are safety issues plaguing this formula as well, with some people saying it can cause redness and itching. In addition, it is expensive and there are many cheaper alternatives with practically the same formulation. Instead of buying this, opt for products that are proven to be safe and effective and look for those with positive customer reviews. Does GLAMGLOW FIRMING TREATMENT come with a Guarantee? GLAMGLOW products can be returned for an exchange or refund.